Gamak [Hammock] is a hostel created by travelers for travelers. 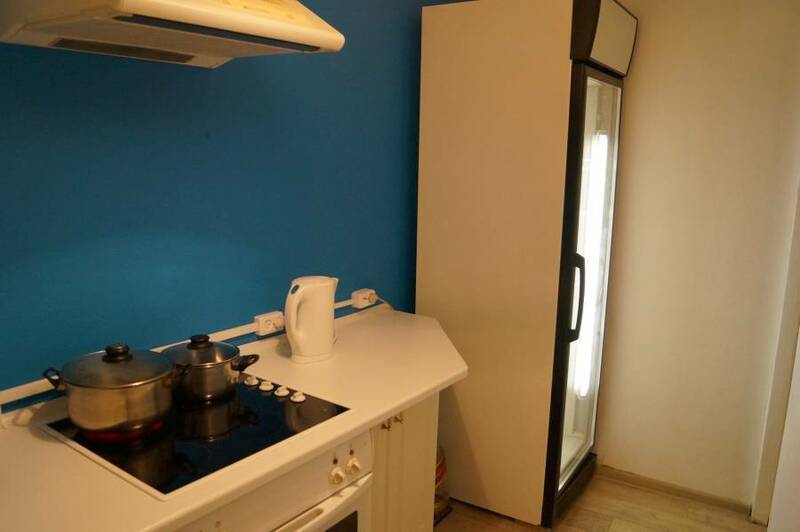 Located at Nevsky prospect (main avenue of the city) at 5 minutes walk from the main Train station (Mosckovsky) and the metro stations (Plosh'ad Vosstanya), provides comfort and budget stay. It is a perfect place for those travelers who wish to meet new people, hang up in downtown, have easy access to the main attractions and entertains in the city. There are two dorm rooms for 8 guests with 4 bunk-beds & one private twin room. Each dorm has a locker for every guest of the room. Fresh linens and towels are included into the price. 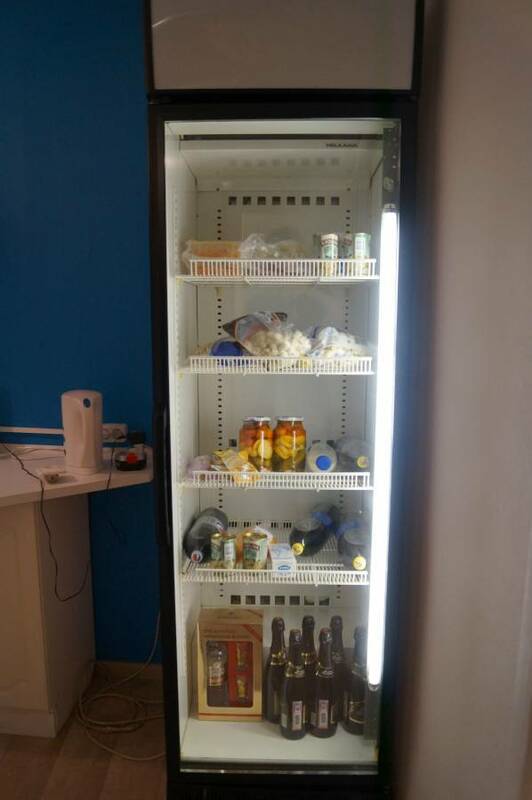 Equipped kitchen allows you to cook your own meal, make your hot drinks (we have coffee machine), and store food at the fridge. 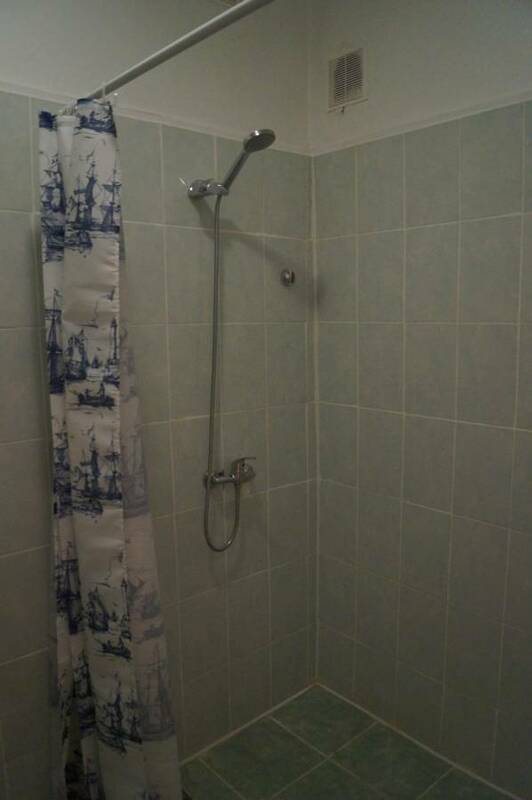 Two bathrooms ensure that no queue in the shower in the morning. We have WiFi everywhere. You can surf as much as you want. At the common area we have a cozy lounge zone where we get together on Fridays and weekends. There is a real hammock to relax. Free walking tour is available upon the request. Important: we help to get visa and have the registration done. Book your stay with us and welcome to the Hammock Hostel at Nevsky prospect, 103. Be sure to wash the dishes after your meal. fresh sheets and towels for free. quite place to sleep (windows go to the yard). 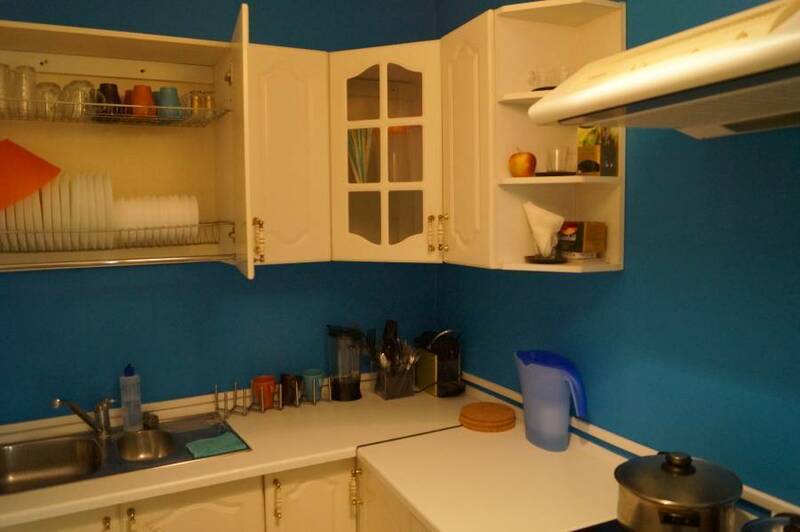 kitchen equipped with fridge, stove, microwave, dishes & stuff to cook. free wifi in all the areas. social area to meet people and hang up at the evenings. lockers to save your belongings. friendly reception to help you out 24/7. There is a dorm rooms for 6 people with 3 bunk beds, a dorm for 8 ppl with 4 bunk-beds & one private twin room. Each dorm has a locker for every guest of the room. 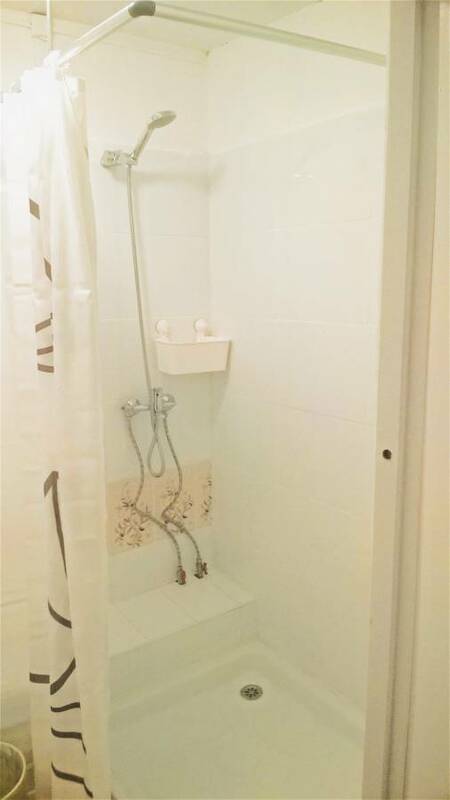 Fresh linens and towels are included into the price. historical buildings, squares, bridges, museums, etc. Near the hostel you will have 2 biggest city malls: Galeria and Stockman. In 3 min walk from the hostel there are food stores "Pyaterochka" & "Dixy". In 1 min walk there is a Russian fast food place "Teremok" with the traditional (blini, soup, meat dishes) food. To enjoy the night life (bars and disco clubs) walk to the famous bar street - Rubinshteina street (15 min walk from the hostel) or to Dumskaya street (at the metro startion Gostini Dvor, it s one stop from the hostel). Our location ensure safe, comfortable and exciting stay in the city. If you wish to cancel your booking please do it not later than 72 h (three days) before your arriving. Our address is Nevsky prospect 103. It is 5 and 10 minutes walk from the nearest metro stations "Ploshchad Vosstaniya" & "Mayakovsky". It is 5 and 10 minutes walk from the nearest metro stations "Ploshchad Vosstaniya" & "Mayakovsky". 5 min walk from a train station "Moscovsky vokzal"